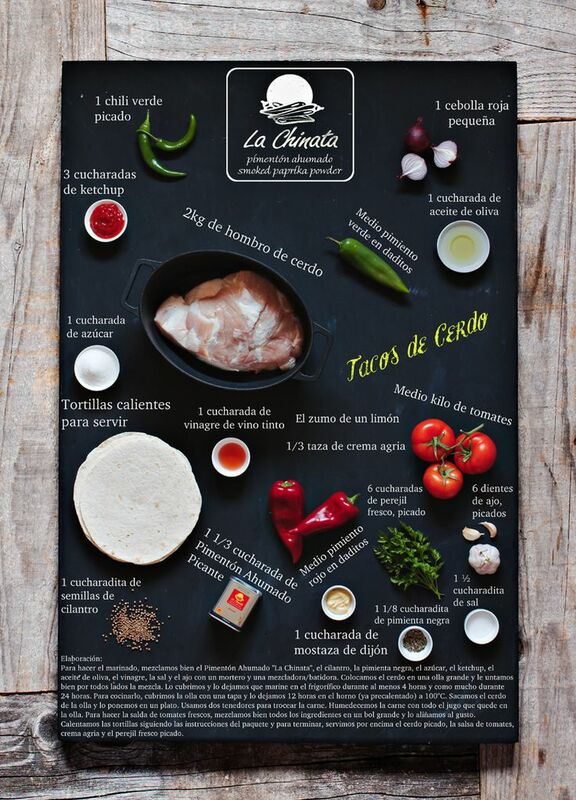 Spanish firm NETASA presents “Pulled Pork Tortillas with La Chinata Smoked Paprika”. The main ingredients are pulled pork, a tasty tomato sauce and warm tortillas. To make the rub, combine La Chinata smoked paprika, coriander, black pepper, sugar, ketchup, olive oil, vinegar, salt and garlic using a mortar and pestle or a blender. Mix well. 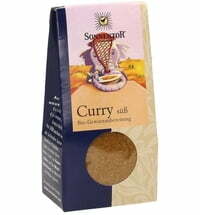 Place the meat in a large pot and rub the pork with the spice mixture. 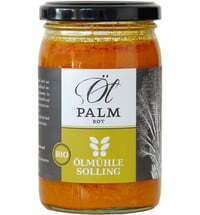 Cover and marinate in the fridge for at least 4 hours or for up to 24 hours. Cover the pot with a lid and cook for 12 hours in a preheated 210° F (100°C) oven. Remove the pork from the pot and place on a platter or board. Use 2 forks to shred the meat. Moisten the meat with the juices from the pan. To make the fresh salsa, combine all the ingredients in a large bowl. Season to taste and gently toss. Heat tortillas following packet directions. 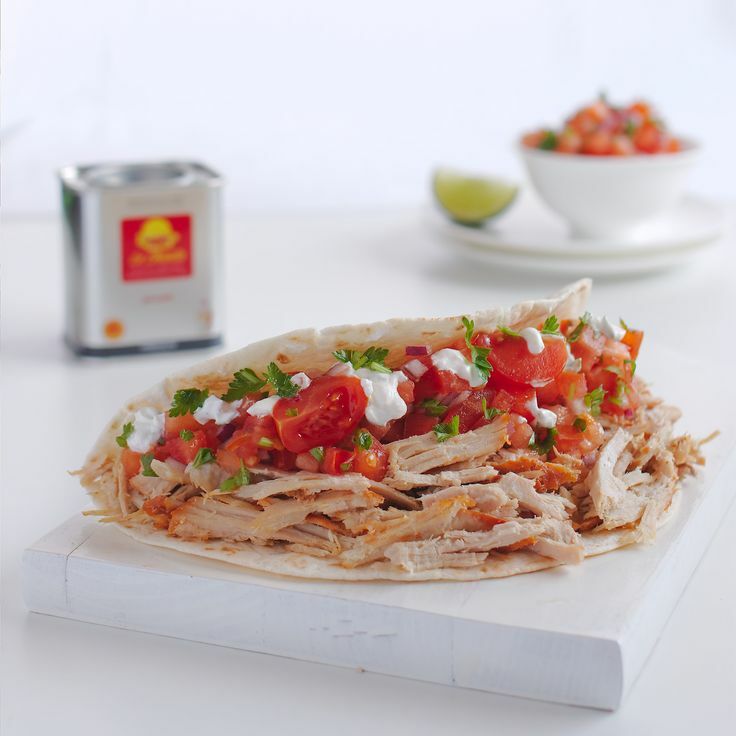 Top tortillas with shredded pork, fresh tomato salsa, sour cream and fresh chopped parsley and serve. *Pictures and recipe are from NETASA La Chinata.